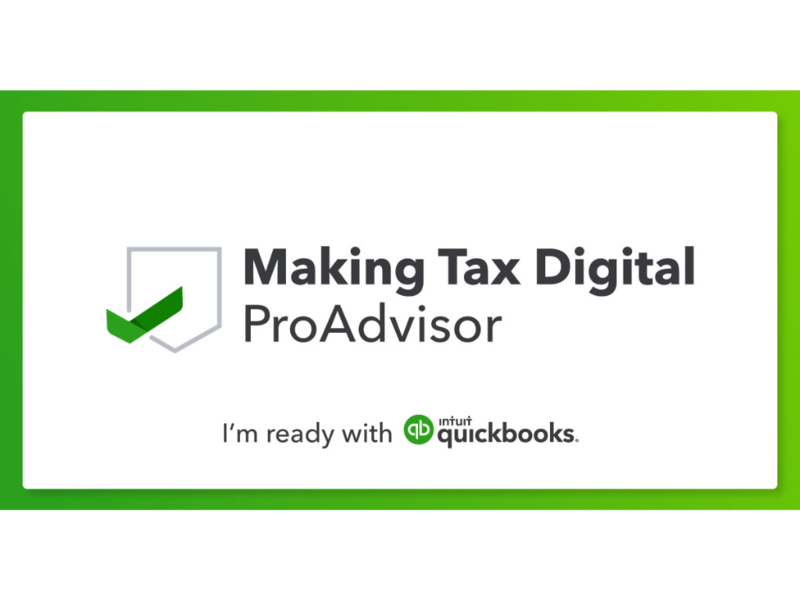 With Making Tax Digital moving ever closer, we are delighted to announce that we have secured Pro Advisor status with Quickbooks. This means that our team have received up to the minute training and have completed the Quickbooks examination process. 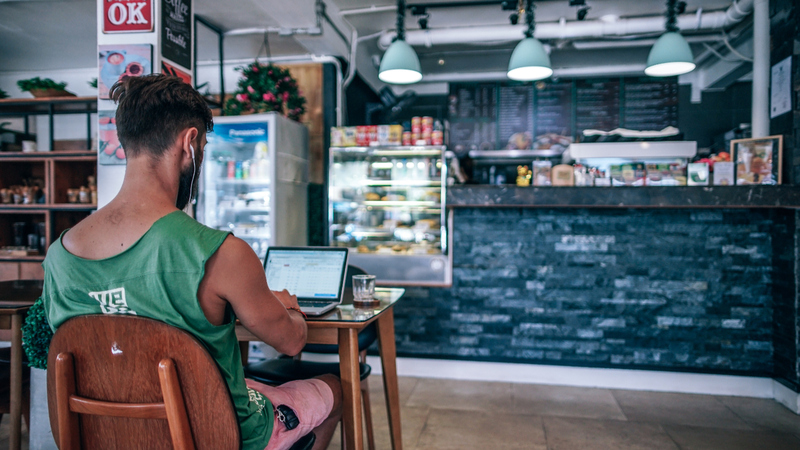 If you need any help or advice with your approach to Making Tax Digital, please get in touch with us and one of our expert team member would be more than willing to help.